Antioxidants are blended into polymers to provide resistance to heat, light and air. But these chemicals elute out polymer and cause to environmental pollution. I start to analyze with HSP. 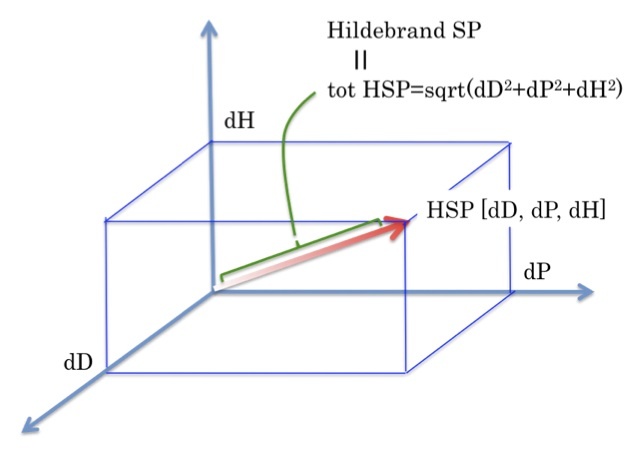 I can say Similar HSP of AO will easily dissolve into similar HSP of polymer. 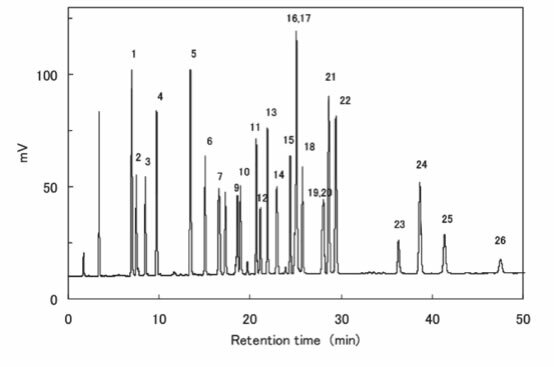 I got the separation report from TOSOH (Japanese HPLC vender) and inside the report, they show the HPLC result of Antioxidants for polymer. 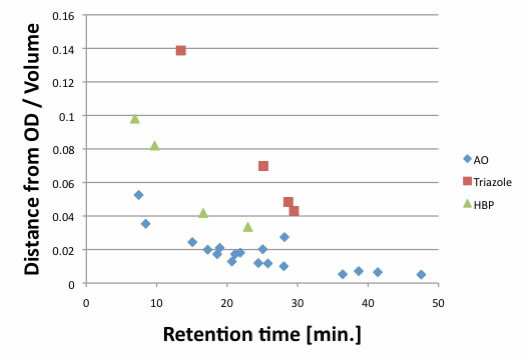 For almost all AO (Blue), Distance from OD(Octadecane) become short, retention time become large. 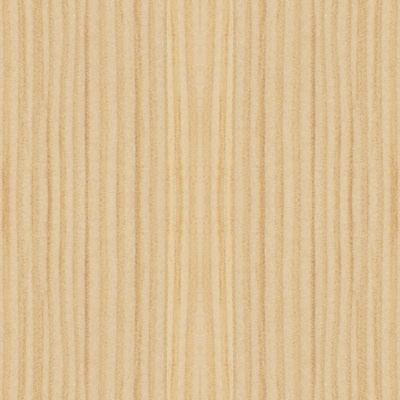 This means that HSP of AO become similar to OD, it dissolve to OD easily and hard to elute. There are 2 type of exceptions, Triazole(Red) and HBP(green). For Triazole, there are several structure notations. I treat these nitrogens as “N3res” (Resonance Nitrogen with 3 connections). 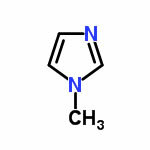 1-Methyl Imidazole official HSP is [19.7, 15.6, 11.2] so the dD parameter of “N3res” become pretty high, and triazole have 3 “N3res”. As the result, dD of triazole compounds become very high. Maybe center nitrogen attach to aromatic make parameter worse. If some one make experiment for solubility of triazole compounds, we can determine exact parameter for triazole. If Ciba, Nagase or other vender researcher read this article, please contact us. Thank to our contributor, I got solubility data of these triazole compounds. I gave them new parameter. In version 4, everyone can use new parameter. 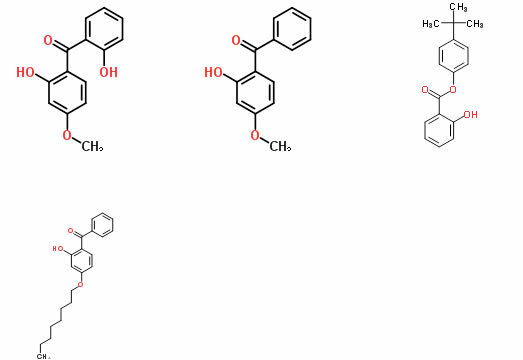 These compounds have hydroxy group and very near to hydroxy group, there is ketone. 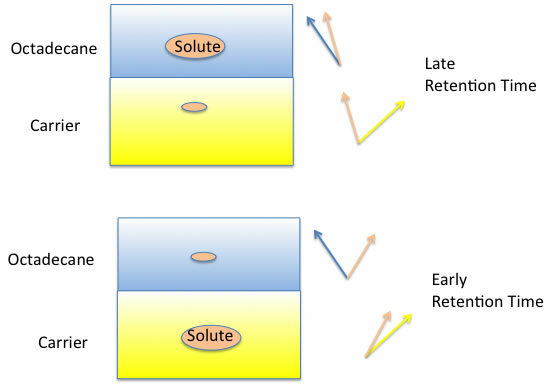 So the solubility behavior slightly different. For other AOs, I believe HSP calculated values are OK.
Once I have HSP of AOs, I can predict solubility AOs to polymer. 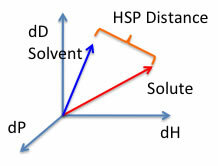 If I calculate polymer HSP, then choose most similar HSP AO may improve properties. If you are using HTML5 enable browser such as Chrome, Safari or FireFox (IE9 is out of support), you will see the Canvas. With polymer HSP listed in HSPiP, I made 3D plot program with Anti Oxidants. If you pick Anti Oxidants (RED spheres), polymer (Blue sphere) name will appear. You can easily find nearest Anti Oxidants to the polymer. If you draw several molecules and calculate each molecules' properties, program will simulate Retention Time (RT) of OSD column for HPLC. If you want to know how to draw molecules, please refer to Power Tools + applications. I have full version of this HPLC RT simulation program at Power Tools+ Applications.